Burnley have been heavily linked with a move for Chris Wood over the course of the transfer window. According to the football transfer rumours in British Media (Sky Sports), Burnley have agreed deal with Leeds United striker Chris Wood. The New Zealand international has joined Leeds United from Leicester City for a fee in the region of 3.6 million euros in July 2015. Chris Wood has played 88 times for Leeds United since signing from Leicester City, scoring 44 goals and creating 9 assists in that time. The New Zealand international has been in fantastic form for Leeds United last season. Chris Wood has represented New Zealand at Under-17 and Under-23 level, winning 8 caps and scoring one goal, before making his senior international debut in June 2009. As a member of New Zealand national football team, Wood has won 52 caps and has scored 20 goals. Chris Wood is high in demand this summer, with him having enjoyed a sublime season for Leeds United last term. Sean Dyche wants to sign a new striker this summer and Chris Wood is one of the names at the top of his wishlist. The New Zealand international is thought to perfectly fit the profile of attacking player Sean Dyche wants to target in the summer transfer window. Sean Dyche is a long term admirer of Chris Wood and believes he can get the most out of the New Zealand international. According to the report in British Media, Burnley have agreed a 17.5 million euros deal with Leeds to sign New Zealand striker Chris Wood. 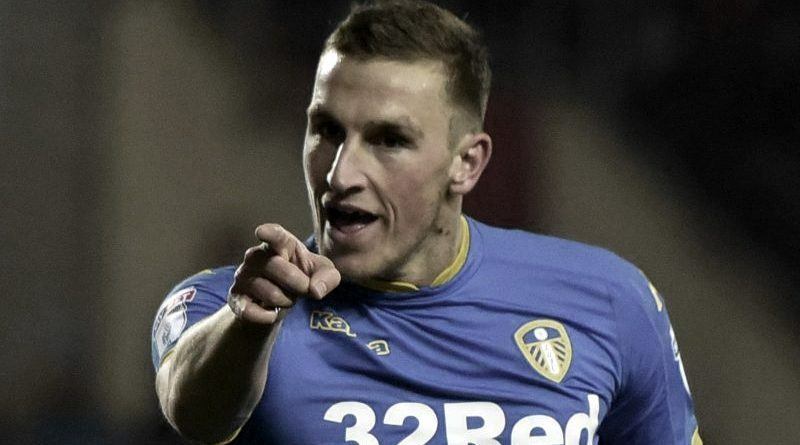 Having signed Chris Wood for 3.6 million euros in the summer of 2015, to make a around 14 million euros profit on the 25-year-old who, without question, will be fantastic for Leeds United is a good deal all round.